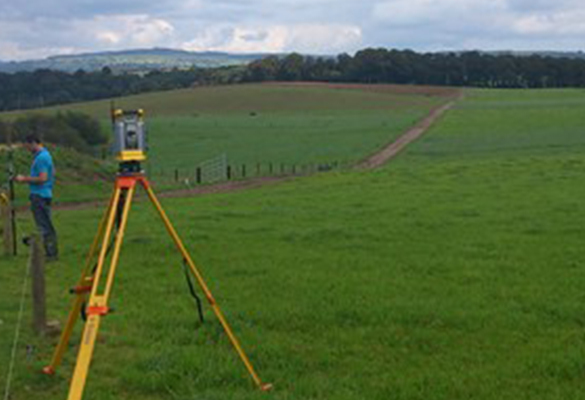 Cadastral surveying involves matters to do with land ownership. Erven (plots) in urban areas and farms in the rural areas can be subdivided, consolidated or have servitudes and leases created or cancelled. All Title Deeds to land are based on cadastral surveys. Erf and farm beacons are also relocated and/or replaced using this system. In an urban area, a single erf is drawn on a diagram while a number of erven are shown together on a General Plan. These are then lodged with the Surveyor General for approval and record keeping. In rural areas a farm diagram is created by subdivision or consolidation. This is then lodged with the Surveyor General for approval and record keeping. Today we use computer generated diagrams, but historically farm diagrams were a work of art with the surveyor using water colours to annotate them. Servitudes are created over land so as to give one party a right over it. These rights are registered in the Title Deed and need a diagram to help define that right. e.g. 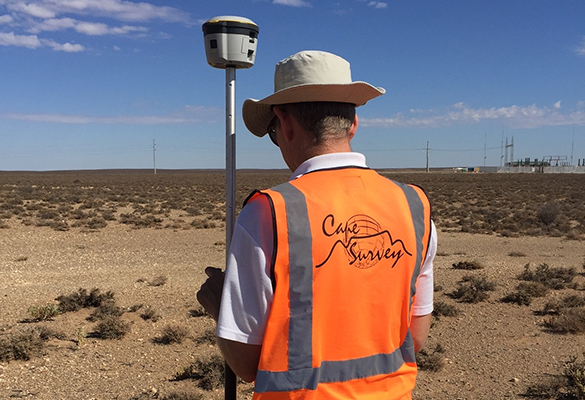 Right of way, Height restrictions and services servitudes. Township planning includes land use, locality, sub-division plans/applications, and rezoning. It also involves the removal of Title Deed restrictions and appeals to the Local Authority.